Now to be fare and sincere, the Tecno Camon 11 Pro is a piece of device which has already captured lot of attentions to it portfolio, being one of Tecno’s most powerful and featured packed till date. Even if one wishes not to care, it is difficult to look away from the 6GB of RAM and AI packed camera sensors. But one factor that might force some persons to look away still, is the pricing. 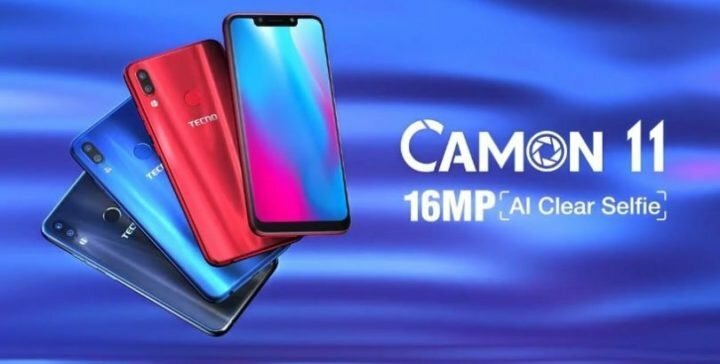 Tecno named the Camon 11 Pro with a price tag that is about $200 US dollars. And this price tag might be a little too high for the extreme budget minded folks. Anyway, if you are one of such folks, then read on. 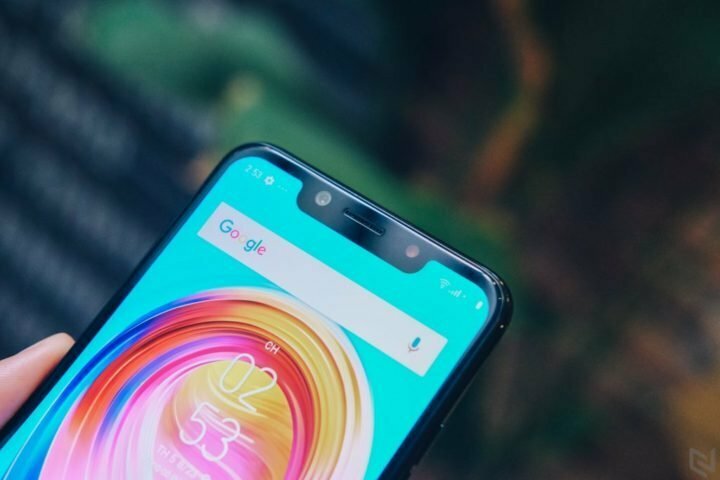 In this article, I’ll be showing you five best and cheaper alternatives to the Tecno Camon 11 Pro. So, let get to it straight ahead. Without doubt, Tecno Camon 11 is the best alternative to the Tecno Camon 11 Pro in so many ways. Aside the fact that both device originates from same maker, run same custom UI, the Camon 11 also offer same display size and orientation as the Camon 11 Pro. So if you are looking for something like the Tecno Camon 11 Pro, but with little more pocket minded pricing, then go for the Camon 11. You might wonder why I’m including the Xiaomi Redmi 6 in this article. Well, the main reason is the CPU. The standard Xiaomi Redmi 6 has same processor as the almighty tecno camon 11 Pro, that is the Mediatek MT6762 Helio P22 SoC. The major downside of the Redmi 6 however, is in the display. You have just a compact Notch-less 5.45-inch HD+ Display, which is farther than the 6.2-inch Notch display on the Camon 11 Pro. But if you are looking for a bigger screen estate, then buy the Redmi 6 Pro. 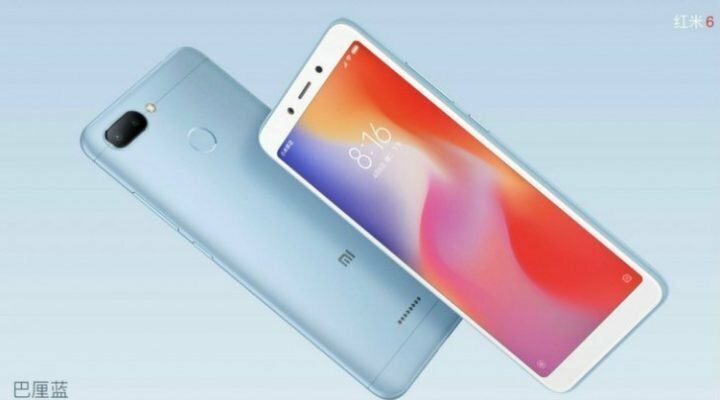 The Xiaomi Redmi 6 Pro, aside having a better display than the Camon X Pro, also offer Qualcomm Snapdragon CPU instead of the MediaTek CPU used in the Camon 11 Pro. See full specifications of Xiaomi Redmi 6 Pro here. Infinix’s first trial in the world of notch birthed the Infinix Hot S3x. For now, and aside the Infinix Note 5, this is the best Infinix smartphone worthy of being placed side by side with the Tecno Camon 11 Pro. It has same 6.2-inch 19:9 aspect ratio, dual camera setup, and offer Notch display cut-out like the Camon 11 Pro. 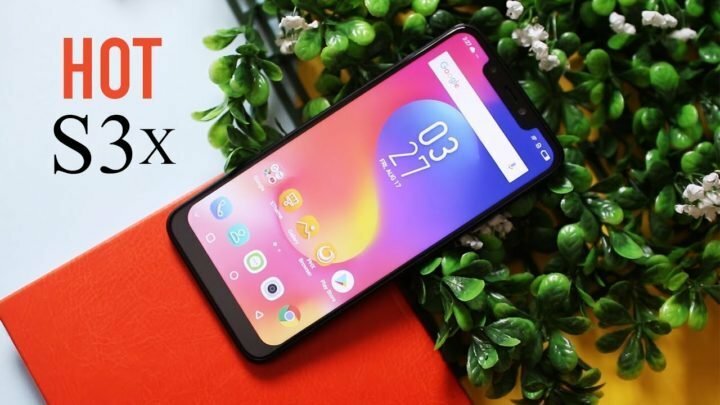 Another closest alternative from Infinix, is the recently launched Infinix Hot 6X, and just like the Hot S3x, it runs Snapdragon CPU, dual rear camera and same 6.2-inch HD+ Display. Read more about Infinix Hot 6x here. Chinese OEMs have been trooping into Africa Smartphone market lately. 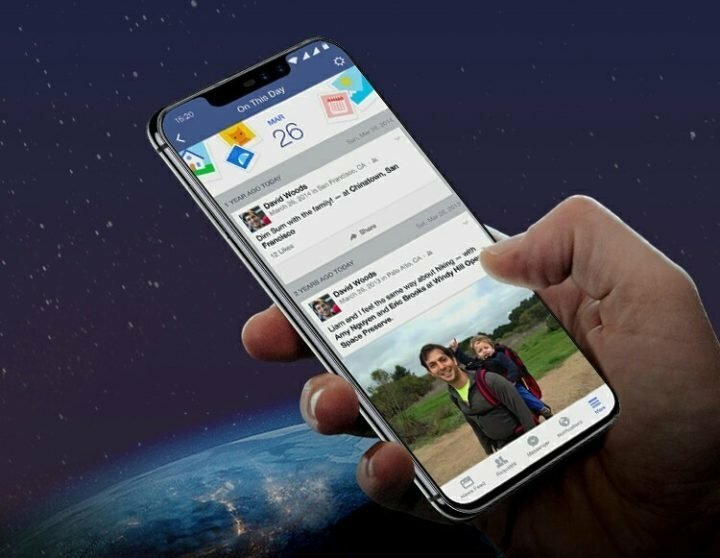 UMiDIGI, a smartphone maker from same origin as Tecno, offers many similar products that can alternate the Camon 11 Pro. One of such is the UMiDIGI One Pro. Unlike the Camon 11 Pro with 6.2-inch display, the One Pro offers 5.9-inche HD+ Display, with same screen cut-out as seen on the Camon 11 Pro. And in spite the presence of Mediatek Helio P23 SoC, the device is still priced around $160 US dollars mark. Closest to the One Pro, is UMiDIGI Z2. This unit offers beefed up AI camera features like the Camon 11 Pro, but with a little more stress on the buyers pocket. Learn more about the UMIDIGI Z2 here. Talking about trooping into Africa, Ulefone is the latest of them all. So what do you expect? One of the reason for such market penetration is to battle existing cabals in the industry. 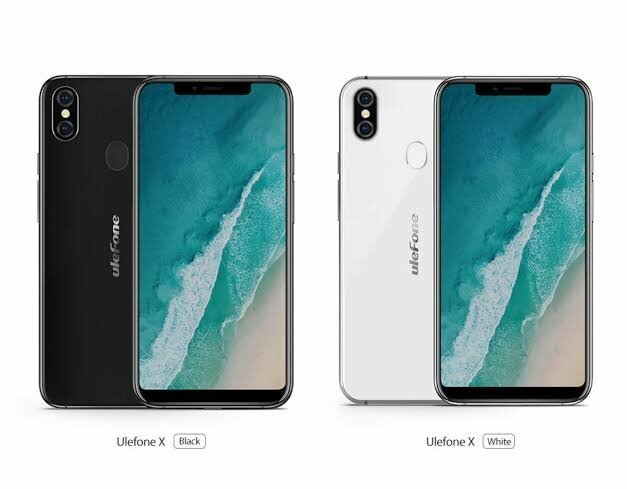 So competition wise, Ulefone X is the name. The device boasts 5.84-inch display, MediaTek’s Helio P23, 4GB of RAM, 64GB internal storage amog others. Okay, so I’m concluding, but please don’t ask me to chose for you. Make your choice from the list above, and let us know using the comment section below.